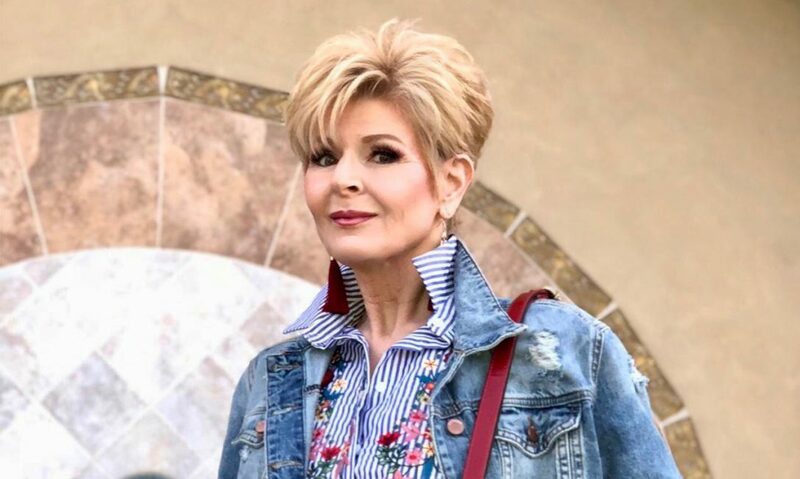 Ontrend50On trend fashion for women over 50Love Chico’s! Shop My Look, Now On Sale! Love Chico’s! Shop My Look, Now On Sale! I can’t get enough of Chico’s lately! They are having a big sale, and many of the winter items are on clearance. These crazy sale prices keep bringing me back for more! Beautiful jewelry marked down so low it’s almost ridiculous! My favorite color is green, and this silky soft shirt and jeggings are not only classic and chic, they feel like I’m in my PJ’s. I highly recommend taking a look at all they have on sale right now. I have this shirt in several colors. It’s beautiful and classic, I know I will enjoy them for years. The jeggings also come in several other colors. So, go take a look while things are still available! The jewelry that’s on sale is to die for ladies! The pieces I have on in this post are just a few of what they have on sale.